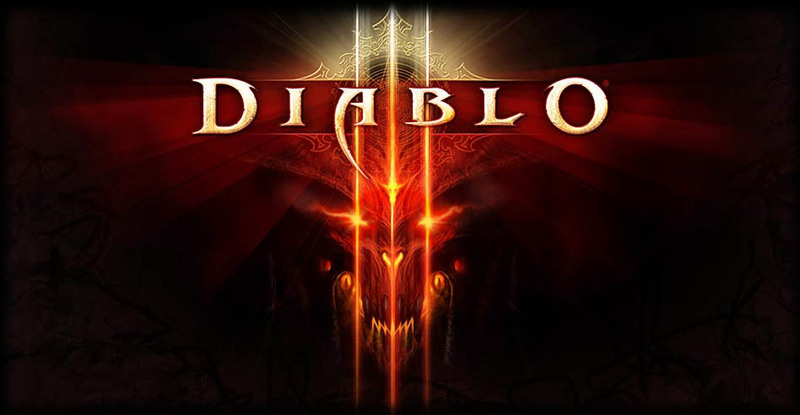 Diablo 3's Seasons feature is one exclusive to the PC version of the game and the reasoning behind why that is the case seemed to be rather sound: the way consoles are set up and work does not really favor leader-boards and community interaction - or at least that's what producers of the game thought. Apparently, the decision to focus the console versions of the game on couch co-op play looks a bit rash in hindsight and according to senior game producer Rob Foote, it may be revisited in the near future. Translation: PS4 and Xbox players of the game will probable get the Seasons feature soon. Foote said that the Seasons experience turned out not to be so much about leader-boards but rather about experiencing the game from a new perspective and about belonging to a larger community. 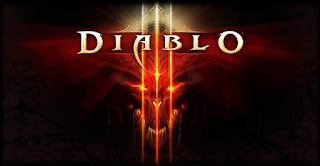 Diablo's Seasons feature is indeed an interesting take on the game: it lets players create new characters which can then only interact with other players' Seasons characters. More interestingly though, these seasonal characters benefit from unique drops, as well as the above said leader-boards and achievements. At the end of a season, the characters are done away with as they melt into players' regular characters. While the community is generally excited to have Seasons on console, there are players who worry about the always online requirement that such an addition would no doubt bring about. In other Diablo-related news: a new patch, patch 2.3.0 is due to come out soon. 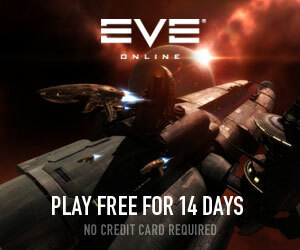 Although its release date is not yet known, it is available for public testing. It will bring a new zone, tweaks to crafting, more difficulty settings as well as a new item through which players will be able to extract the powers of their legendaries and to re-roll them. New legendaries will apparently also come with the patch. Use esportslistings.com for all your eSports betting needs. Log on to the site now and take a look.